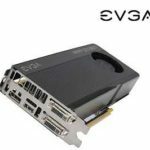 Good news, Newegg.com now promotes the Galaxy 65IGH8DL7AXX GeForce GTX 650 Ti GC 1GB 128-bit GDDR5 PCI Express 3.0 x16 HDCP Ready Video Card + NVIDIA $75 Value In-Game Coin Coupon w/ promo code AFNJ0668 and $20.00 rebate card. Shipping is free. 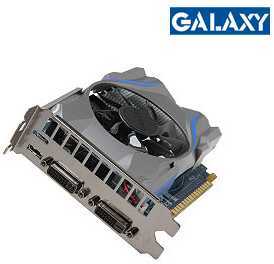 This is the lowest price we could find for this Galaxy video card, we save at least $40 compared to the next best available price in the market, so I think it's a pretty good deal. 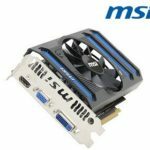 You also get NVIDIA $75 Value In-Game Coin Coupon for Hawken, World of Tanks, and PlanetSide 2 with the purchase of this video card. 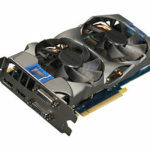 The Galaxy GeForce GTX 650 Ti GC 1GB version graphics card includes a near-silent single fan cooler. An array of NVIDIA exclusive technologies, such as NVIDIA Adaptive Vertical Sync for stuttering- and tearing-free gaming, NVIDIA Surround with up to three monitors (This card has one mini HDMI port and two DVI ports), Anti-aliasing modes of TXAA, NVIDIA 3D Vision Ready, and NVIDIA PhysX Technology works in concert to ensure you get the most immersive and impressive gaming experience. 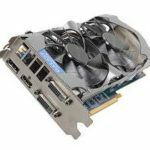 So if you are looking for a good video card to improve your computer, the Galaxy 65IGH8DL7AXX GeForce GTX 650 could be a ideal choice now. What do you think?